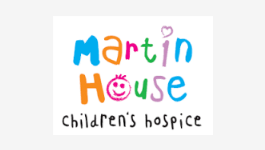 Martin House has always offered a bereavement service to families using the hospice in which a baby or child with a life limiting condition has died. The Community Bereavement service can now accept referrals which relate to any child death with the only exception being still births and miscarriage. This includes sudden or unexpected death, road traffic accident and death by suicide. The aim is to provide an opportunity to talk through feelings and find ways of coping within a supportive and confidential professional relationship.